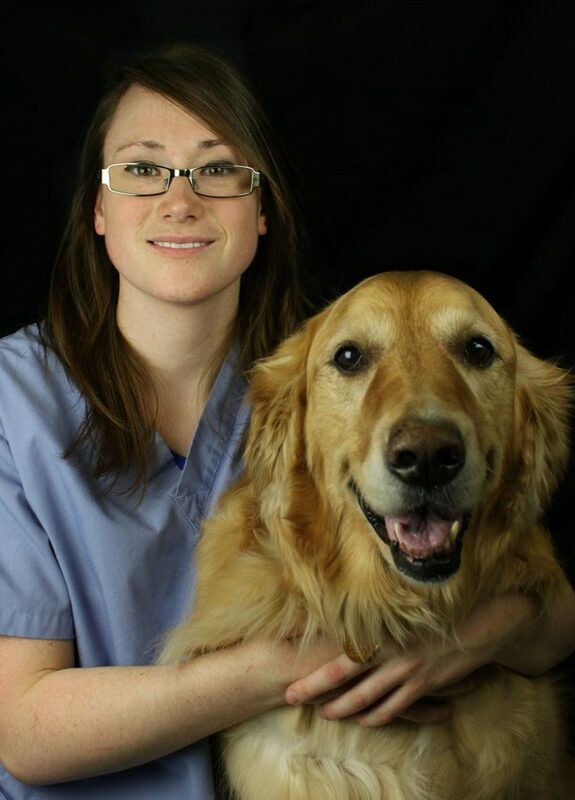 I graduated from Georgian College in 2009 and joined West Hill Animal Clinic in 2010. My favourite thing about the clinic is the caring staff that I work with and our devotion to our clients. My first pet was an American Eskimo dog. What I love most about my job is being able to help animals that are in need. A fun fact about me is that I heard about the veterinary technician profession from the OAVT (Ontario Association of Veterinary Technicians) at the All About Pets Show. I am a die-hard Blue Jays fan! Go Jays Go!